Havana Segrand (Julianne Moore) has got quite a perfume collection: the marble top of her dressing table is pretty busy. 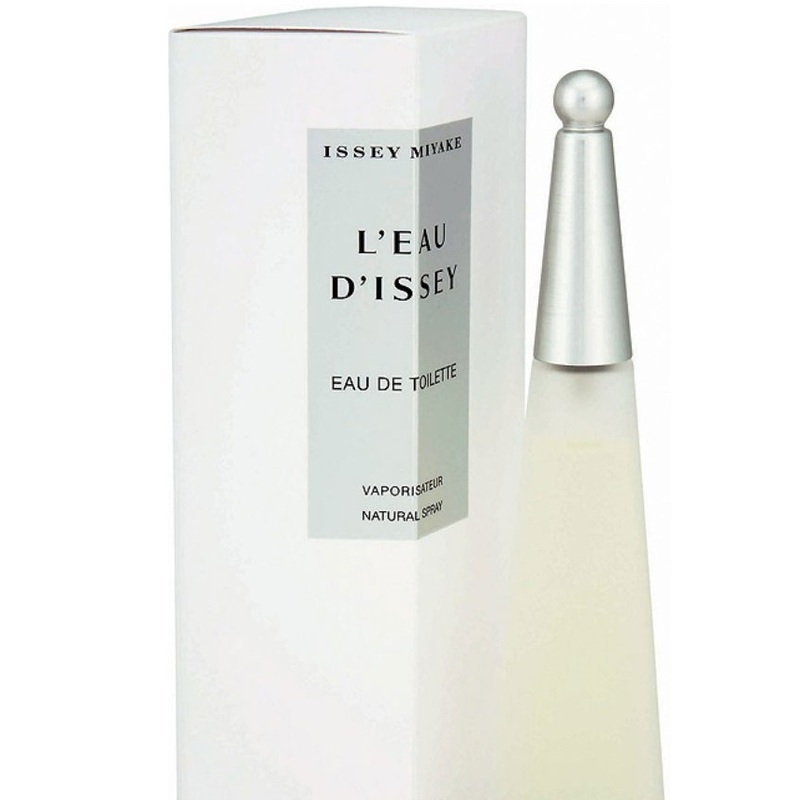 On the left, there’s a bottle of Issey Miyake L’Eau d’Issey, the perfume “as clear as water spring” created by Jacques Cavallier in 1992. There’s another perfume by Cavallier, the iconic corset-shaped bottle of Jean-Paul Gaultier Classique, a sweet powdery scent launched in 1993. 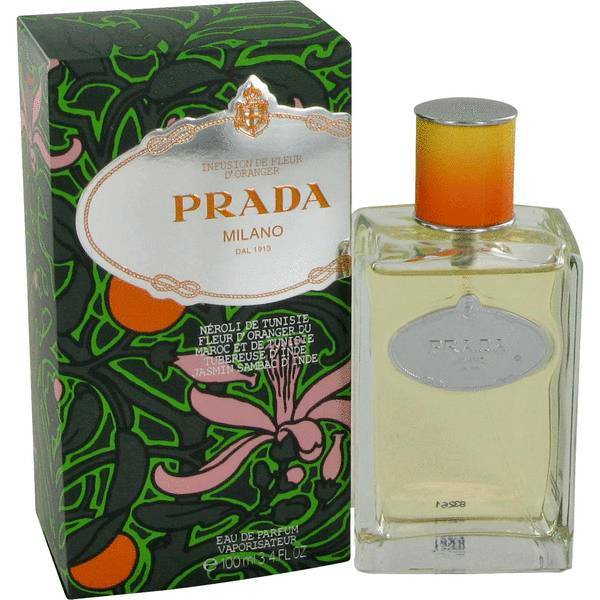 Two Prada bottles can be seen, too. One is Infusion de Fleur d’Oranger, launched in 2009, and the other is Candy, created by Daniela Andrier and launched in 2011. 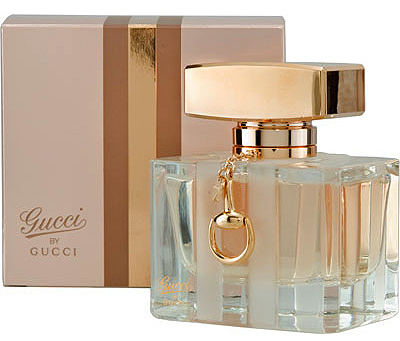 There’s a bottle of Gucci by Gucci, a fruity fragrance created by Ilias Ermenidis in 2008. 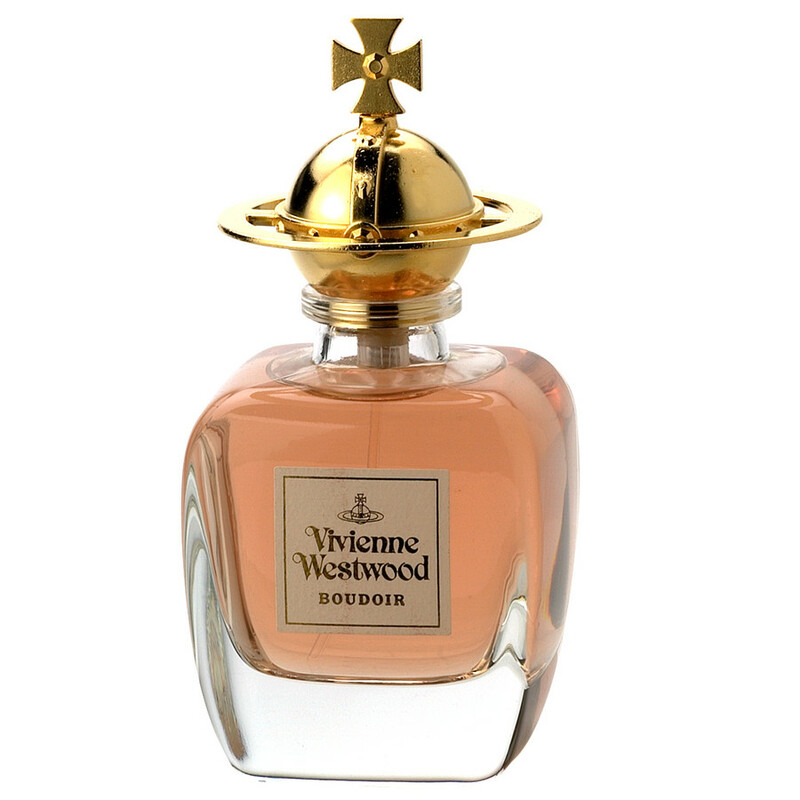 Vivienne Westwood’s trademark globe encircled by a ring is the stopper of Boudoir, a chypre floral perfume created by Martin Gras and launched in 1998. 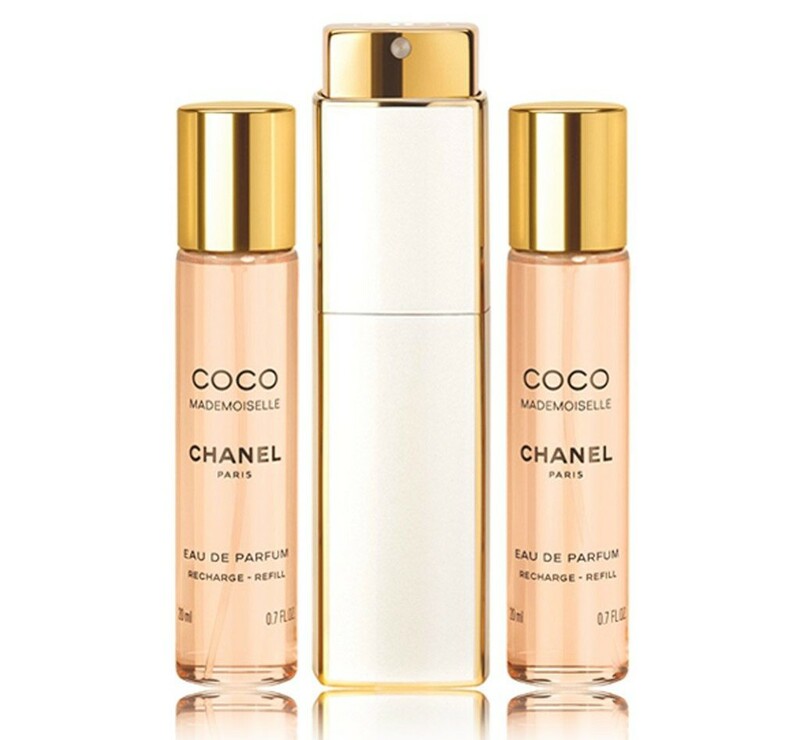 Last but not least, there are two versions of Chanel Coco Mademoiselle, the oriental woody fragrance created by Jacques Polge and launched in 2001 – the classic bottle and the twist-and-spray white and gold atomiser. 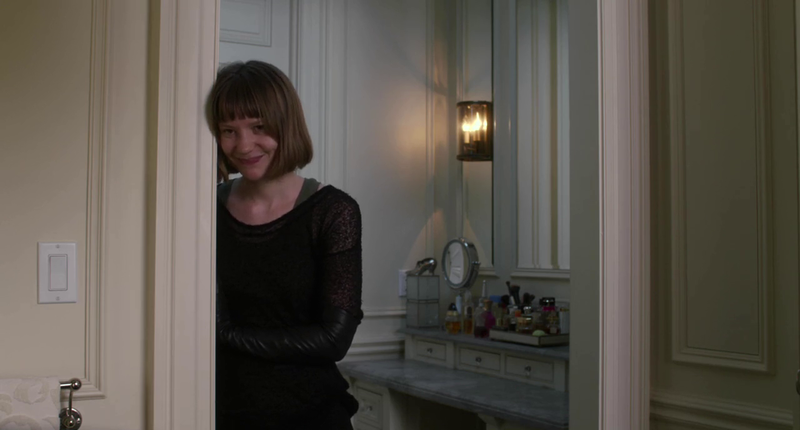 When the same dressing table appears in another scene, there are other two bottles on it. 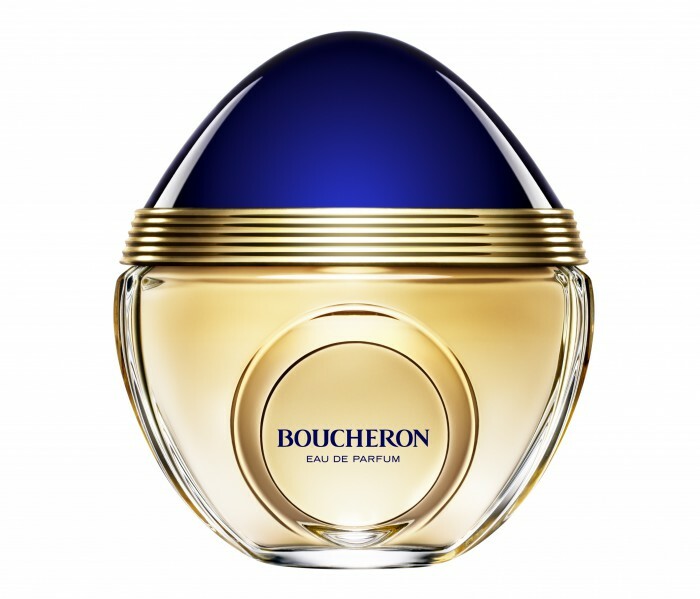 One is the ring-shaped bottle of Boucheron Pour Femme, a white floral perfume created by Francis Deleamont and Jean-Pierre Bethouart in 1989. The other one is the hot pink bottle of Creed Spring Flower, a fresh fruity and floral fragrance created for Audrey Hepburn by Olivier Creed (6th generation) and launched in 2006. That’s interesting, quite a lot of perfumes, I think I see burberry body and coco mademoiselle eau de parfum square bottle. 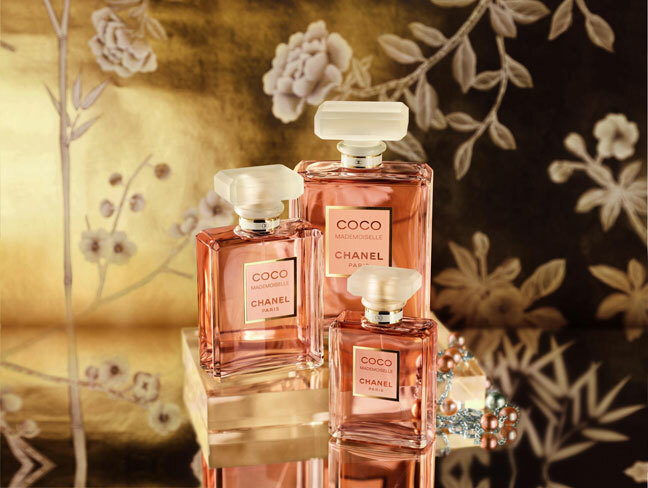 Agree on the square bottle of Coco Mademoiselle. I’m not sure about Burberry Body.